Provocative and witty essays on the giants of world literature. 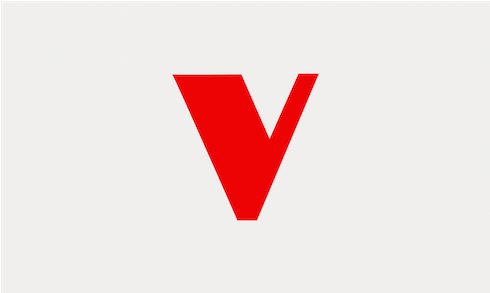 These provocative essays explore the links between literature, history and politics, through an examination of the work of Cervantes, Tolstoy, Proust, Musil, Roth, Platonov, Soltzhenitsyn, Grossman, Munif, Rushdie and others. 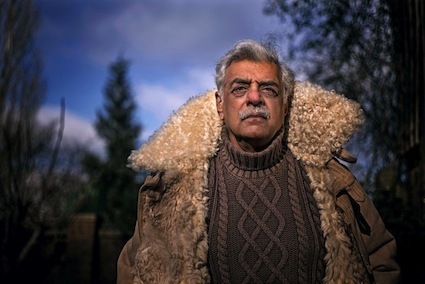 Tariq Ali draws out common themes as well as polarities, and in each case locates the writer and his or her work in the appropriate political and historical context. 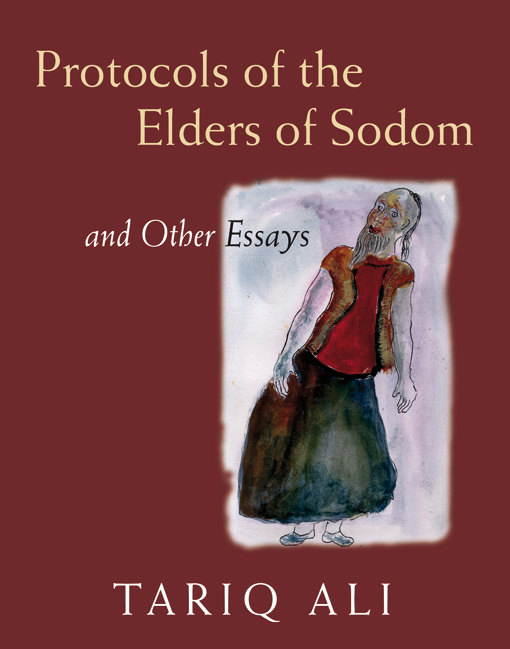 The title essay is inspired by one of Proust’s lesser-known reflections: if Zionism seeks a biblical homeland for the Jews on the basis of persecution, why not also look for a biblical homeland for gays and lesbians? 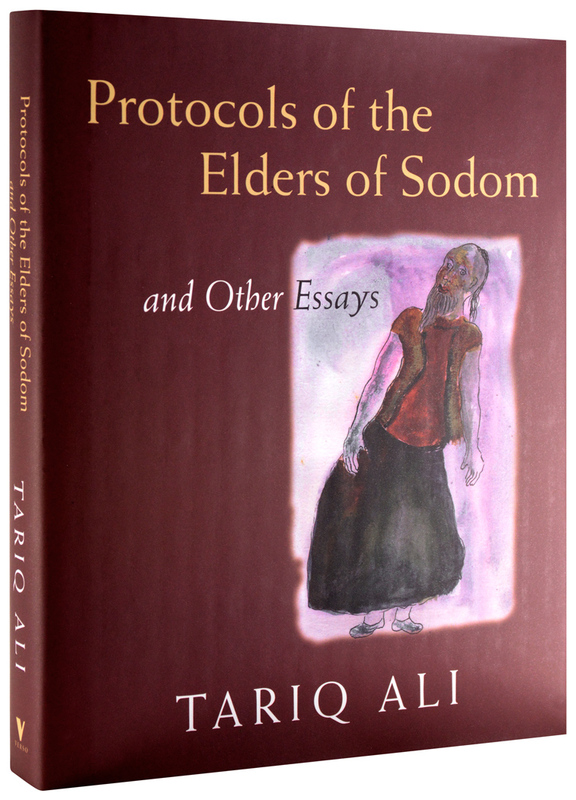 This collection, showcasing Tariq Ali’s range and polemical verve, will be sure to attract critical attention and a wide readership.